The Gist: Anger management with Maria Konnikova and the GOP debates. Maria Konnikova explains how we treat anger issues without the help of Jack Nicholson in Anger Management. 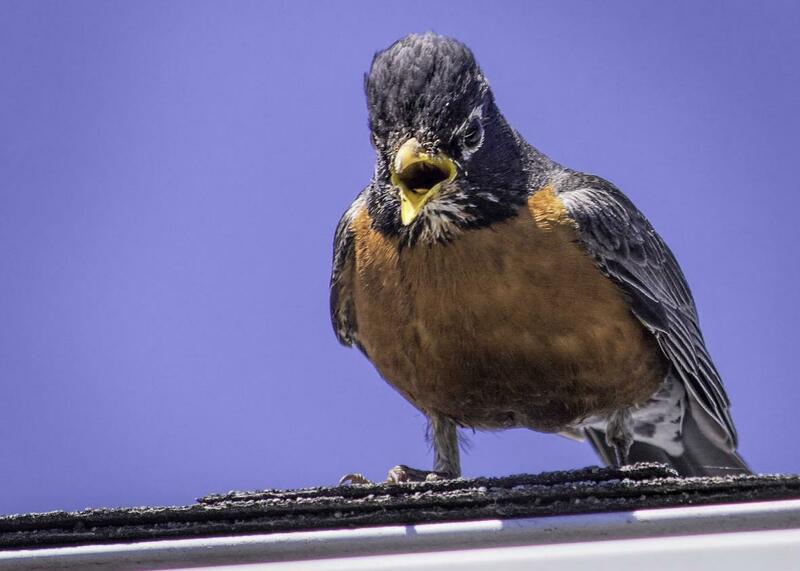 Talk about an angry bird! On The Gist, Mike’s personal highlight reel from Wednesday night’s CNN GOP debates. Then, how does the medical community distinguish anger issues from psychopath issues or substance abuse issues? Maria Konnikova of the New Yorker examines the efficacy of anger management for a game we call “Is That Bulls–t?” Her new book, The Confidence Game, is now available for preorder. For the Spiel, “four or five” news items of note. Get your tickets for The Gist’s live show in Brooklyn on Sept. 29 by visiting slate.com/nycgist. Goldman Sachs. Information about developments currently shaping markets, industries, and the global economy on the firm’s podcast, Exchanges at Goldman Sachs, available on iTunes.